Yes, I had to resort to taking these screenshots with my phone. Recently I started poking around an old hard drive I found and uncovered a treasure trove of old selfies, homework, and even a diary listing the first time I ever kissed a girl (January 13th 2000.) Among other historic artifacts was a game I made for a computer science class during my junior year of high school called Poorly Drawn Robots In Space. Of course, this had nothing to do with whatever so-called “assignment” I was supposed to be doing for the class. I liked making games more than learning about for loops or whatever, and besides — you try telling a 17 year old what to do. Go ahead. See how that works out for you. The game is your typical Lode Runner knockoff: you walk around avoiding the bad guys and collecting keys to get to the exit. There’s a total of three levels. When I found the game I was shocked: it still actually runs! So I put the whole thing up on GitHub, ugly source code and all. Keep in mind the game is for Windows only, and some of the colors are screwed up because it was designed back when 256 colors was the norm. Oh, and there’s no sound. Extract the .zip and run robots.exe. A little googling revealed that these are the works of “Nuni,” who apparently goes by @therealnuni on Instagram. 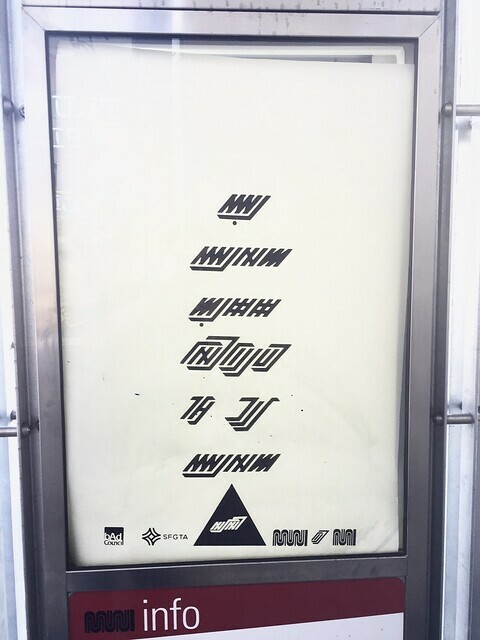 The street art clearly contains some kind of hidden messages, seemingly written in an alien language. Obviously I had to crack the code. My “aha!” moment was when I remembered playing Commander Keen as a kid, deciphering the Standard Galactic Alphabet on a piece of paper as I went. 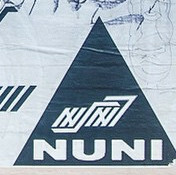 The Nuni “cipher” works the same way: it’s English words written in a different alphabet. Many of the messages are exactly what you’d expect them to be. 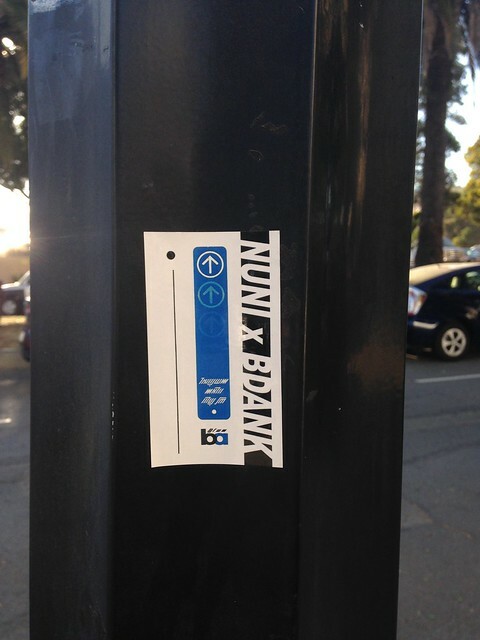 For example, what does it say on a BART ticket in the blue box at the top? Yup, that’s what the encoded message says too. I’ve managed to crack 21 out of 26 letters in the alphabet so far. I don’t want to spoil it for anyone, but if you get stuck feel free to shoot me an email — my address is in the sidebar. What’s going on here, Luna Park? 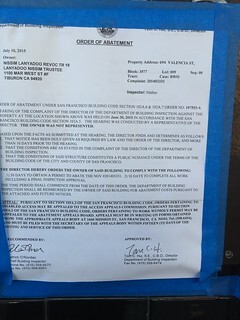 At some point in the last couple of weeks Valencia St.’s Luna Park shut its doors and stopped answering their phone. 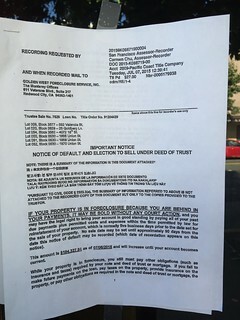 But that’s not all: two official notices (see above) appeared taped to the building. One is an order of abatement regarding building codes, the other is a notice that the building is in danger of foreclosure. According to the later document the owner of the building is behind on mortgage payments by over $100,000. Yikes! Now it’s not exactly clear what will happen. The liquor license transfer is still pending, but who knows what’s in store if the building winds up getting auctioned off by the bank. Either way the sun has officially set on Luna Park*. Update: Inside Scoop confirms that Luna Park is closed for good. Still, this doesn’t explain why the building is in danger of foreclosure. 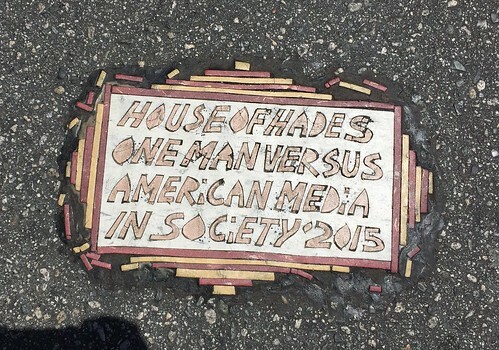 What’s the deal with the plaque in the road at Van Ness and Market? Turns out it’s not alone; many strangely worded linoleum plaques have appeared in roadways all over the US and South America since the 80′s. They’re known as Toynbee tiles, a reference to the wording of some of the earliest ones. You can find more via Google Image Search. Who’s installing them? One filmmaker produced a documentary film on the subject — but never resolved the mystery entirely. The general consensus seems to be that these plaques originated in or near Philadelphia. The tiles later spread and changed in their messages. One theory is there are now multiple copycats, an idea supported by an Instructables video demonstrating how to make your own. Still, knowing what these plaques are called and where they came from doesn’t tell us about who placed this particular one at Van Ness and Market or what its message is intended to convey. For now at least, that remains a mystery. 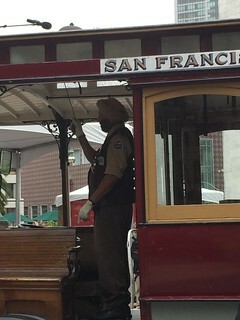 Earlier today was Muni’s annual(-ish) Cable Car Bell Ringing Contest. 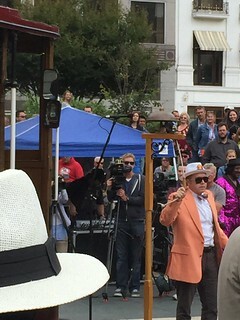 What is a Cable Car Bell Ringing Contest, you ask? 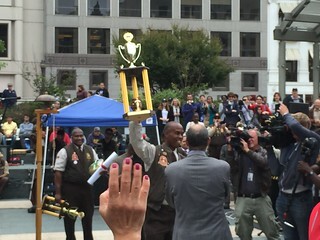 It’s a two-part contest where “amateurs” (non-Muni employees) compete, and a second part where cable car operators compete. The rules for each part are very different. The amateur competition allows music, dancers, and apparently bribing the crowd with free Giants merchandise. This part takes place on a standalone bell outside the cable car. 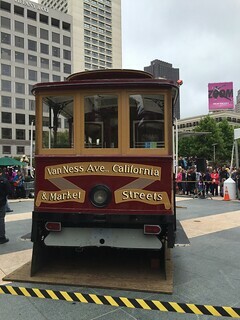 The cable car operator competition takes place inside a cable car that was somehow transported to Union Square. This is the main part of the event, and only bell ringing is allowed. I’ve posted videos of the top two bell ringing champions below. The Onion has always had long-running gags to tickle the minds of their most astute readers. For example, does the name Don Turnbee ring a bell? If you’re an Onion fan, it should: he’s a recurring Onion character who loves food. To expand their coverage beyond news and into the exciting world of clickbait internet content, The Onion recently created ClickHole. Much in the same way The Onion parodies the news, ClickHole parodies sites like Buzzfeed and Upworthy with absurdities and non-sequiturs. So far they’ve only snuck in one* running gag: firetrucks. That’s all for now; will there be more exciting #firetruck content in ClickHole’s future? One can only hope! You are currently browsing the MrEricSir.com blog archives for July, 2015.